Anyone that knows and follows me knows how much I love Games Workshop products, and Blood Bowl is no exception. 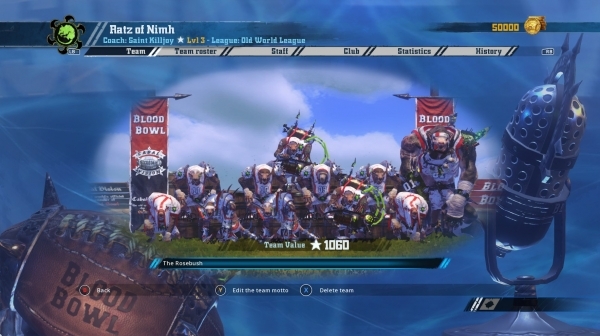 I’ve played several seasons of Blood Bowl, not only on the tabletop, but also on Xbox and Steam PC. I was kind of surprised that Cyanide Studios, developers of the Blood Bowl and Dungeonbowl series, decided to make a sequel. Let’s explore Blood Bowl II together and see what works and what doesn’t with this latest addition. – Blood Bowl players now age and will retire on their own. My Skaven Team: The Ratz of Nimh. Blood Bowl II is a turn-based strategy game that mashes Warhammer tabletop with American football. The game is brutal, and players will be injured and in some cases killed… permanently! While the game is a bit serious in terms of gameplay, it does interject some light-heartedness through humor. The game feels a bit more alive and vibrant and is filled with lore from Warhammer Fantasy. Cyanide Studios does quite a bit to include more of the lore from the realm in this new iteration. Players will now have access to sponsors and are responsible for upgrading and maintaining their own stadium. This game is taking a few steps in the right direction allowing for further player customization than ever before. Some of these new customization options are borrowed from Football Manager, but I don’t see that as a problem. It’s adding more to the positive experience for the player and giving the game a bit more depth and detail. It also gives the player a sense of progression and may help to encourage players to try to do a bit more with their teams. Also, coaches can level up as well. I don’t quite know what coach leveling means, because the leveling system I’ve seen doesn’t reveal anything. Further, Cyanide Studios has not made an official announcement regarding coach leveling, but hopefully time will tell. League creation is simplified. It is now easier to not only create leagues but also to locate leagues as well. A lot of the great leagues from the original Blood Bowl are finding their way back into Blood Bowl II. I’ve already joined Forum Open League and am thrilled to see established leagues coming over to the newest version. The popular league No Bash has not arrived yet, but I imagine it will eventually find its way over as well. The single player campaign is more focused and is quite a bit shorter in Blood Bowl II. It will teach you all the basics of the game and is quite an extensive tutorial. Each time you play, it slowly introduces more and more of the Blood Bowl rules. I like how new players will find it even easier to learn the game. 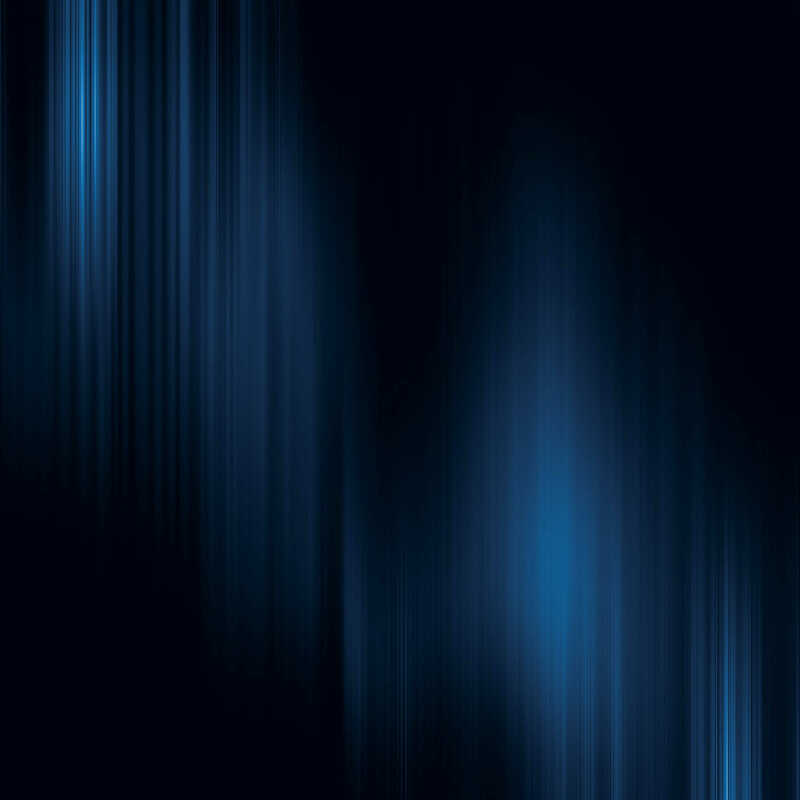 “Cyans” are in the upper right hand corner of this picture. What are “Cyans” doing here? As my coach was leveling up I started earning these strange platinum looking coins. I had no idea what they were or what purpose they would serve. I searched extensively on the Blood Bowl website to try and uncover what their purpose was in the game. At this time, Cyanide Studios has not released anything, but that did not stop me from doing more research. Their other games use this currency named “Cyans”. “Cyans” are the microtransaction currency of the developer (i.e. virtual currency that can be purchased with real money). 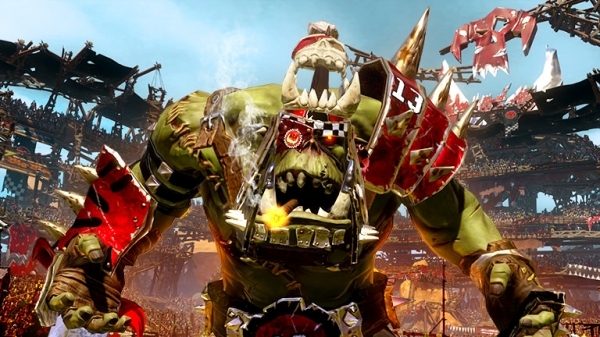 I am surprised and shocked that microtransactions may find their way into Blood Bowl II. Whatever their plan is, it hasn’t been initiated yet, so only time will tell. It makes me uncomfortable, though. Death has always been apart of the Blood Bowl franchise. However, players will now age and retire on their own accord. Every 8 games counts as one year. Players will be recruited between the ages of 17 to 19 randomly. When a player reaches the age of 31, they have a 40% chance of retiring. Age 32 is a 60% chance, and age 33 is a 100% chance. Also, with this system comes another new feature, the marketplace. Between official seasons, for a short period of time, coaches will be able to put their players up for sale. I think player auctions are a very interesting mechanic, but with the inclusion of “Cyans” I’m fearful as to what it may ultimately mean. Obviously, it is far from the end of any league season, so no one has had a proper opportunity to really see how everything will play out. Currently there is no in-game lobby, and I’m not even sure if one will be added. 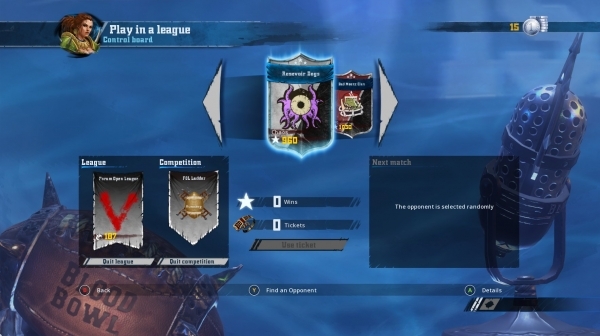 The interface and setup of every detail in Blood Bowl II is leaning more towards a console experience than a PC one. For review purposes I played the Steam PC version of Blood Bowl II. However, I’m already wishing I had the PS4 version instead. I think the game translates better onto console than PC, and I would recommend making this a PS4 console purchase given the choice. 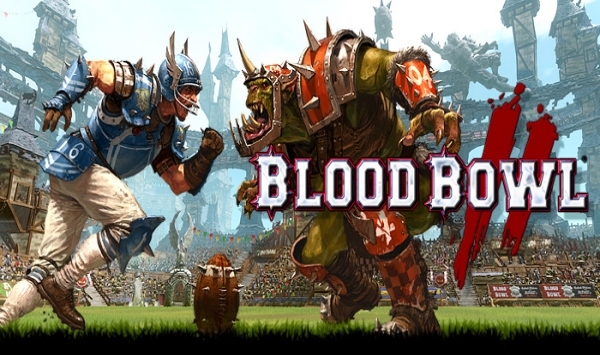 Blood Bowl II is available for purchase on Steam PC for $44.99, or on the PS4 for $49.99. I would exercise some caution before purchasing. We don’t know how the inclusion of “Cyans” may or may not affect the gameplay at this time. I think it would be better to wait and see how they are utilized in the game’s ecosystem before jumping in. This entry was posted in PC, Post, PS4, Reviews and tagged Blood Bowl II, Cyanide Studios, Cyans, Focus Home Interactive, Games Workshop, Microtransaction, ps4, Saint Killjoy, Steam PC, Travis Patterson. Bookmark the permalink.